We’re Kirk & Treens! A husband and wife team and we really care about marriage and making our couples LOOK and FEEL amazing on their wedding day. We live up here in Maleny and wouldn’t be anywhere else! We absolutely love the Sunshine Coast Hinterland and we have a lot of local knowledge. We work seamlessly together as two lead photographers and cover every possible vantage point throughout the day. From Grandma’s quiet tear as you walk down the aisle to the uncle Bob’s old-school dance moves and so many more candid and unplanned memories. 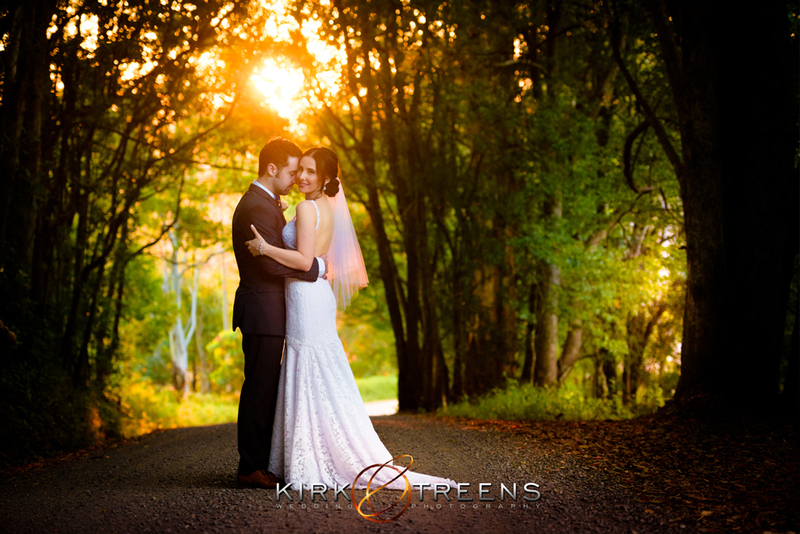 Visit our Kirk and Treens website for a complete view of our wedding photography services and packages. Email us in the field at right – please ensure you add our business name to the email. Or Phone 0402 128 465 for a chat.